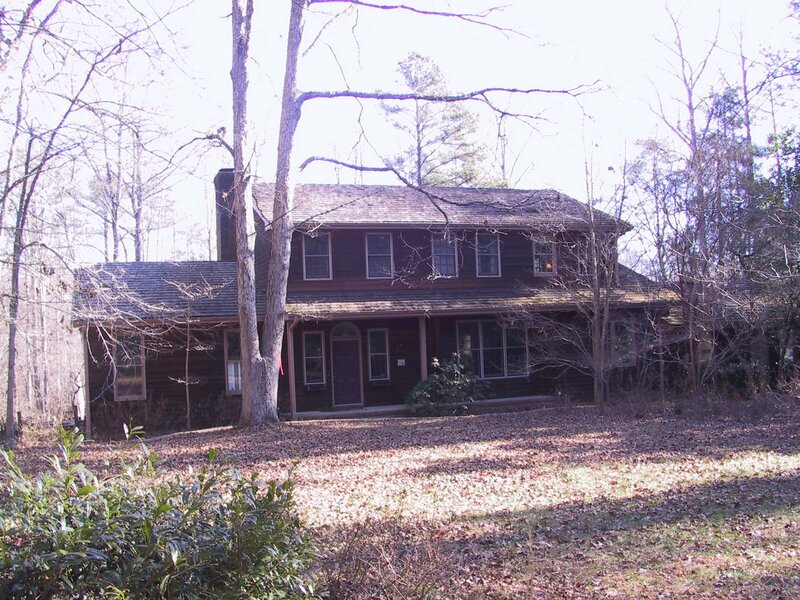 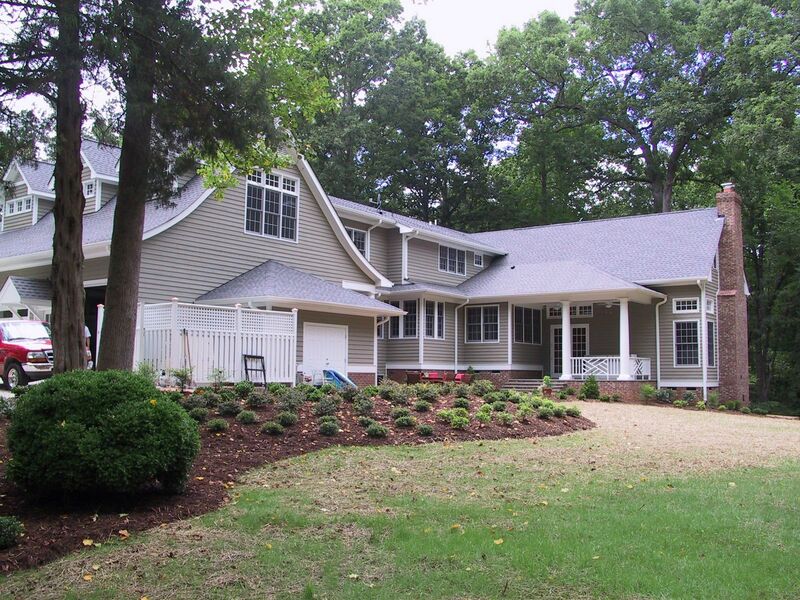 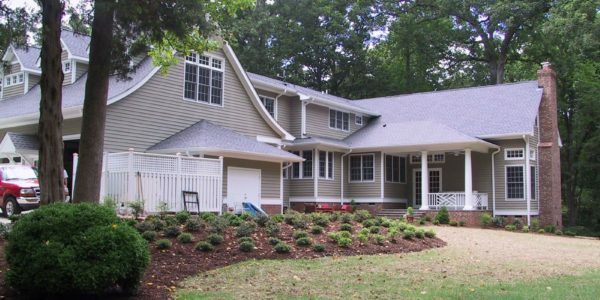 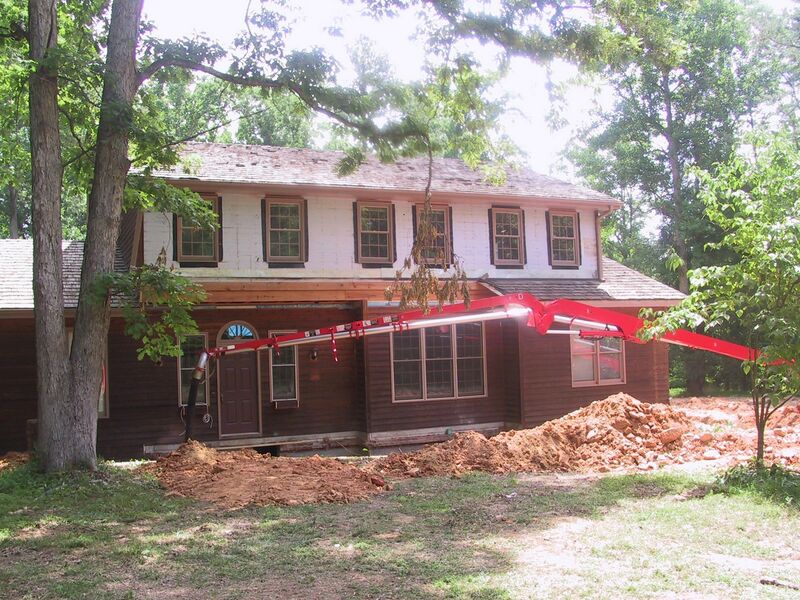 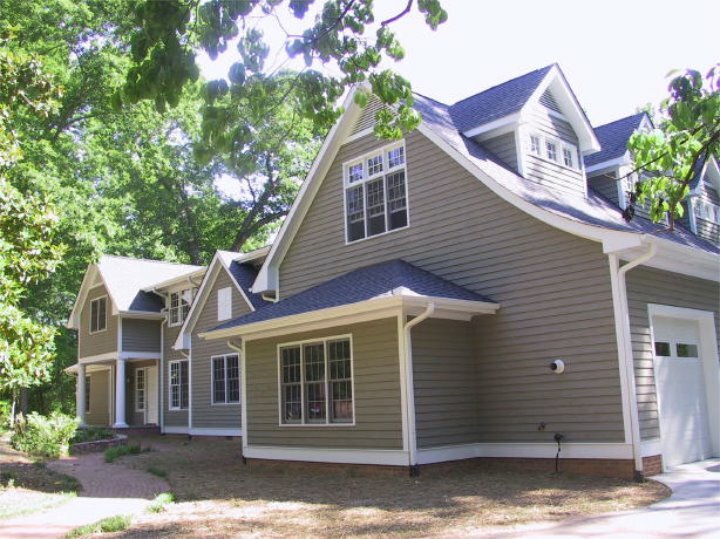 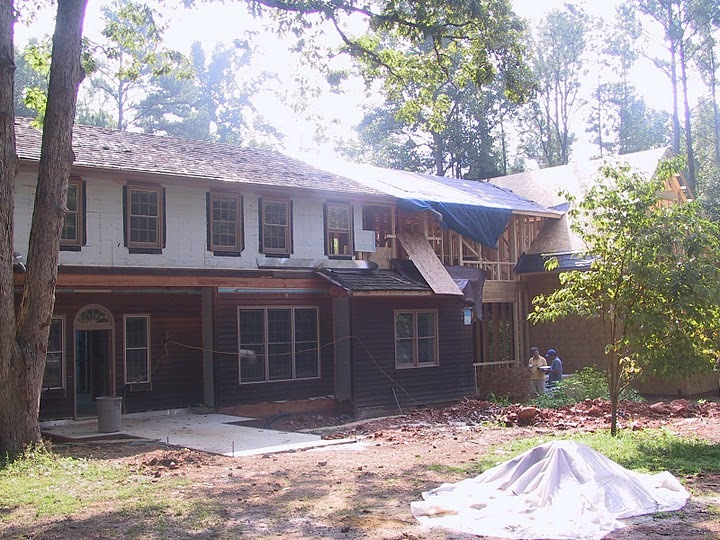 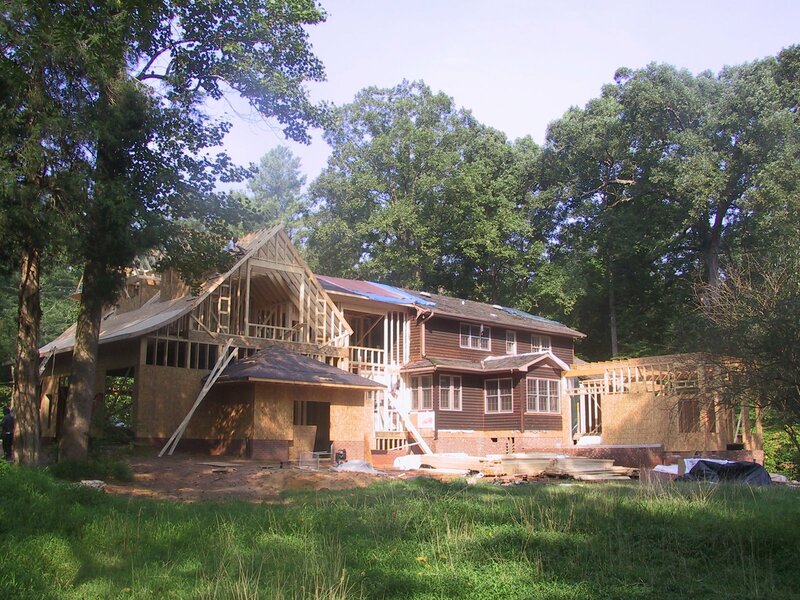 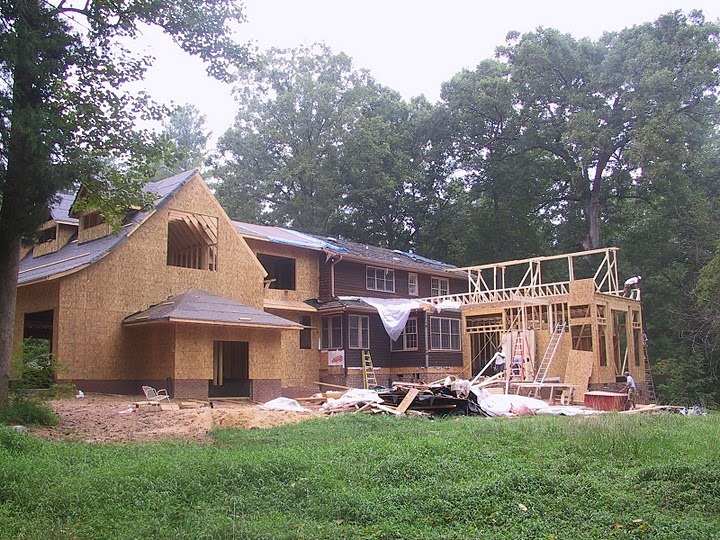 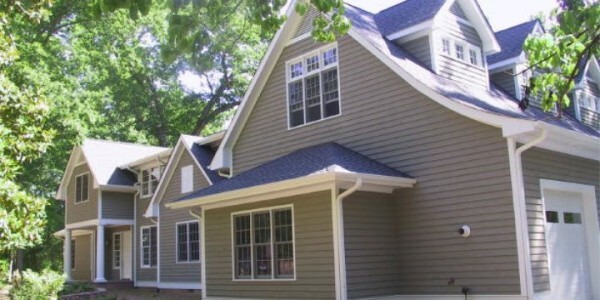 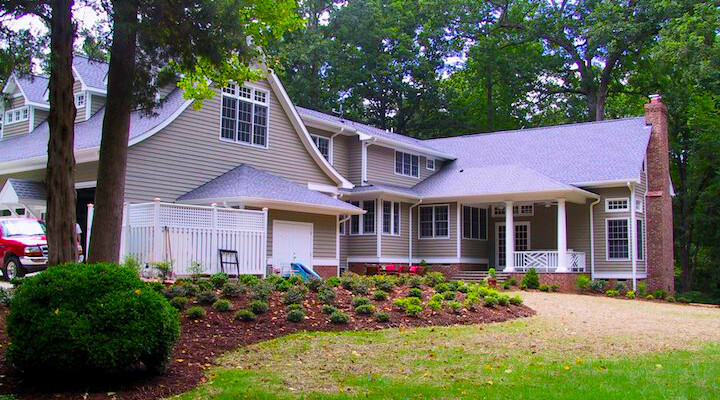 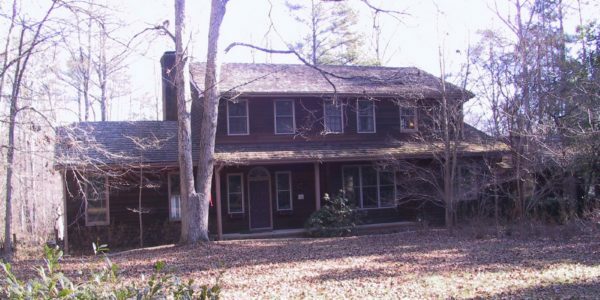 Synergy worked closely with architect, Scott Harmon, of Durham to transfer this house into a very special country home. 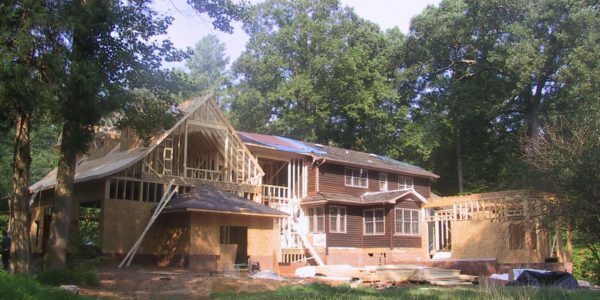 The entire roof was rebuilt, bedrooms, bathrooms, family room and storage areas were added, along with a three car garage, laundry, and pet shower area. 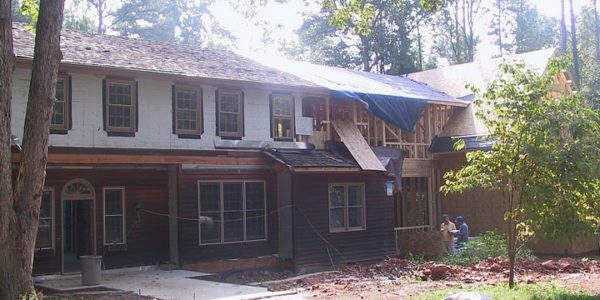 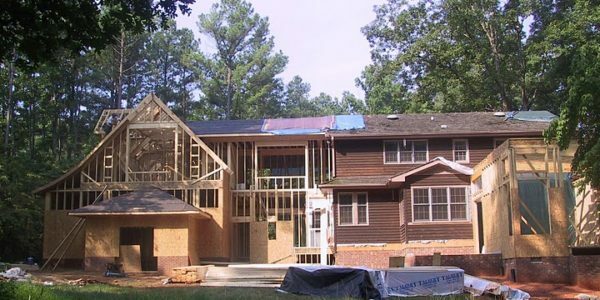 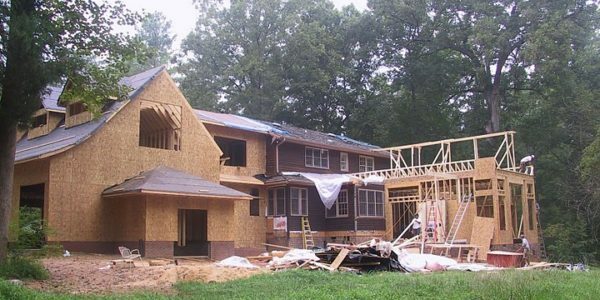 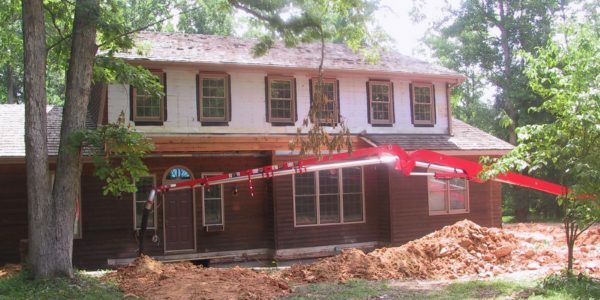 Can't get enough whole home renovations? 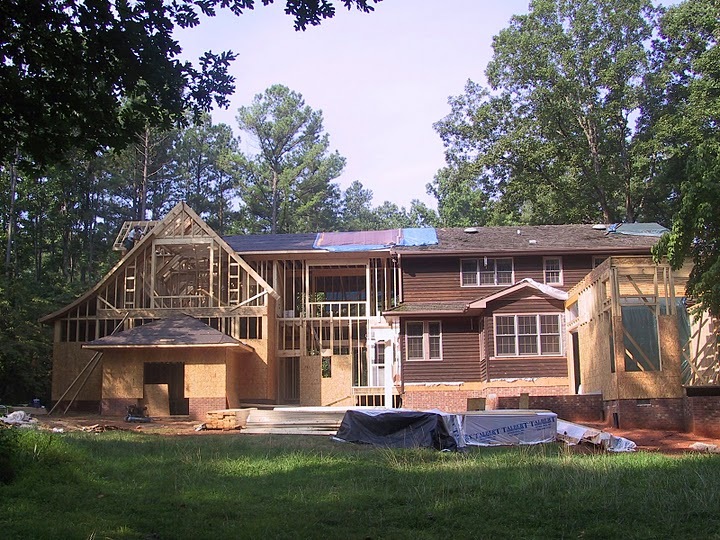 Check out this work-in-progress HERE on our blog!